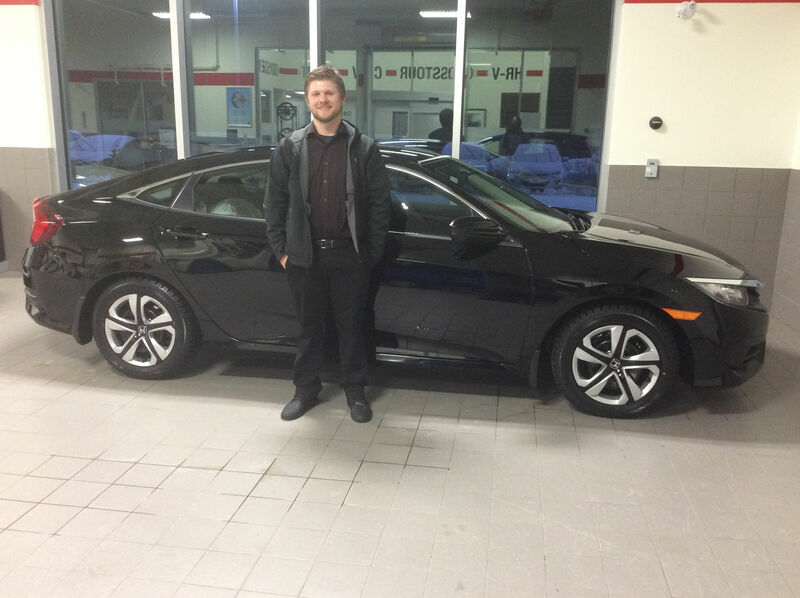 Thank you Orleans Honda for making my first time buying a car a seemless process. Your highly informed and pleasent staff are second to none. Future long time customer.